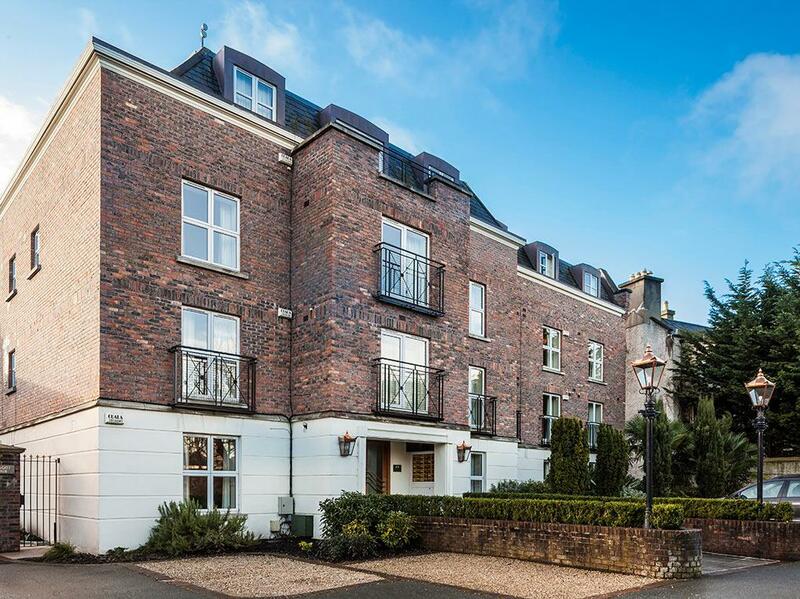 These beautiful 2 Bedroom apartments, Baggot Rath apartments are one of Dublin's most luxurious leisure and corporate apartments, perfect for a short-term or long-term stay, offer privacy and exclusivity, with everything you would expect from this distinctive and exclusive development in Dublin City. 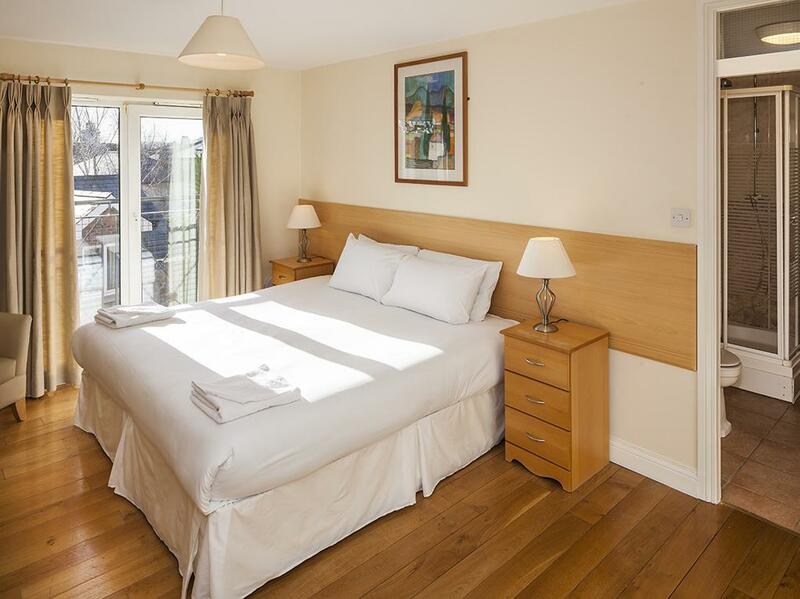 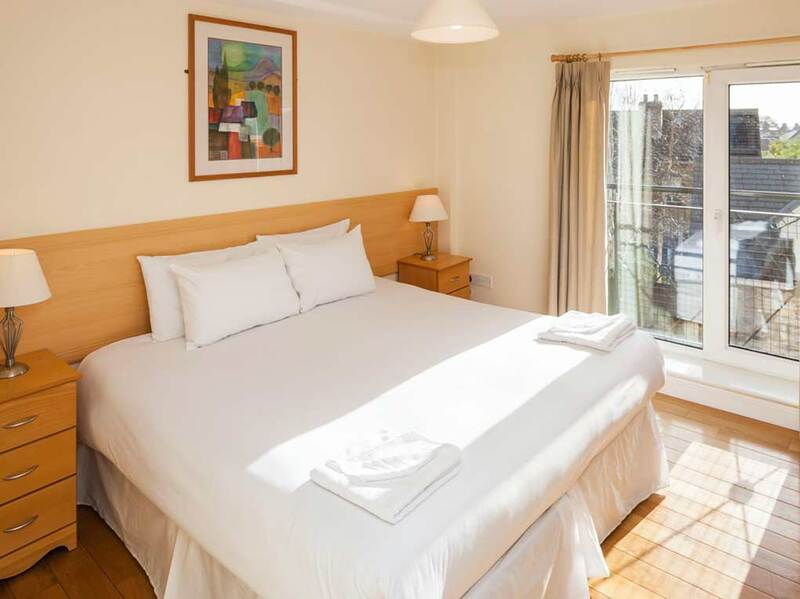 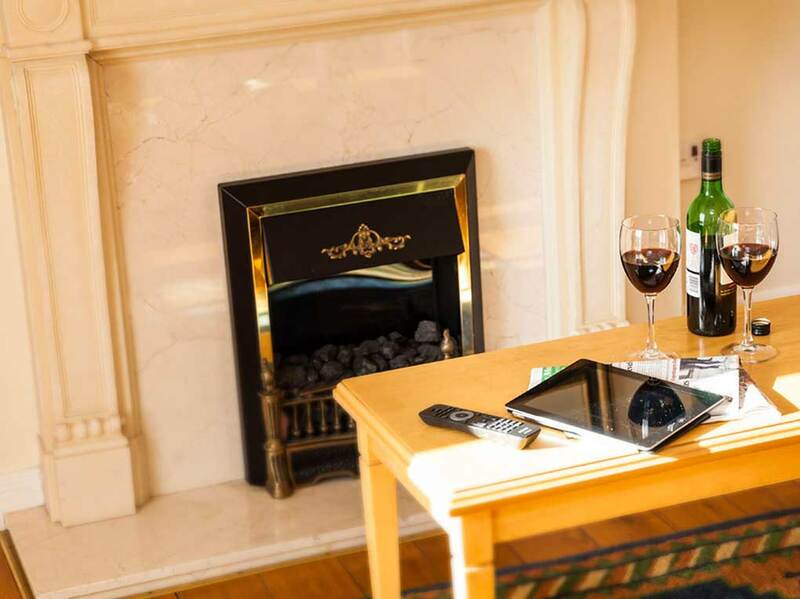 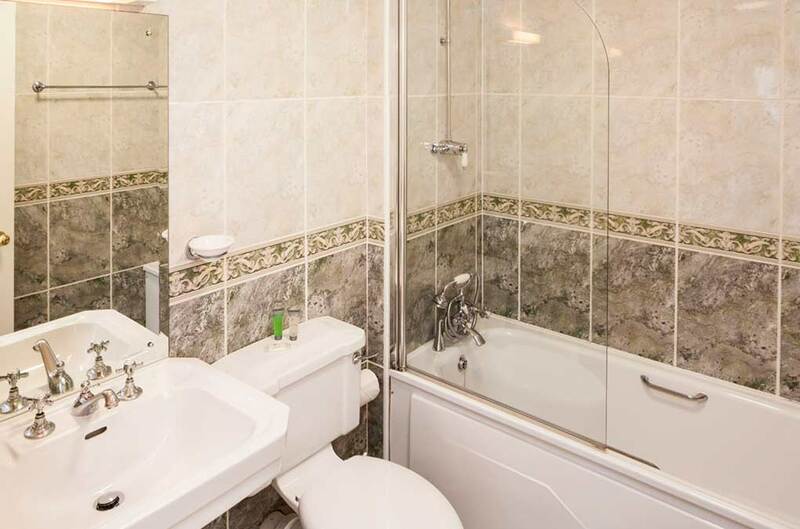 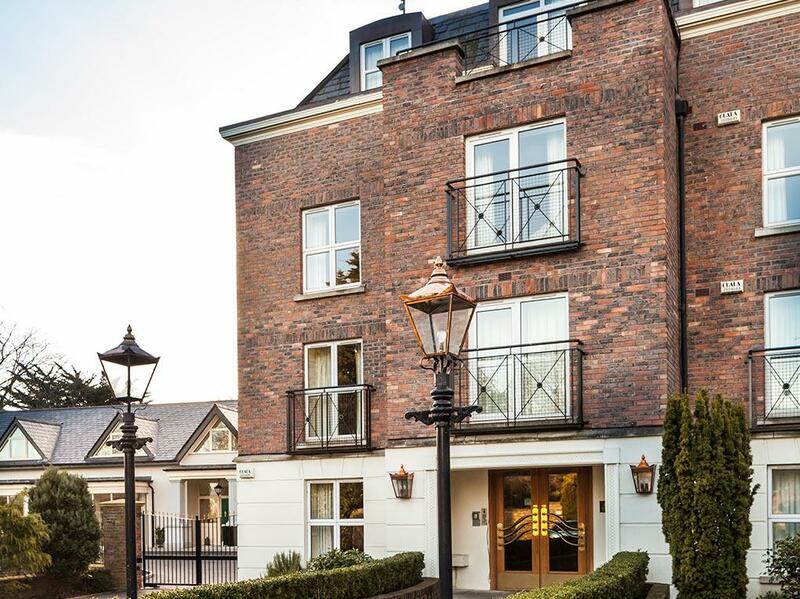 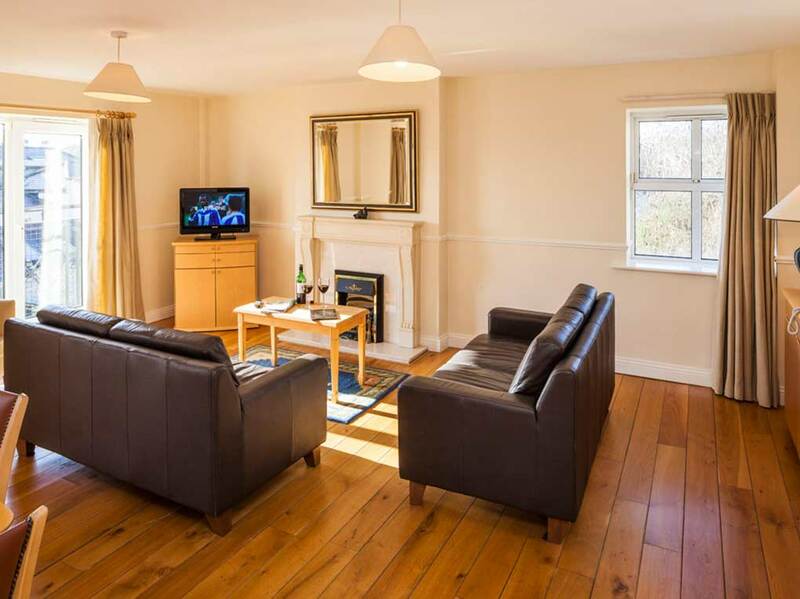 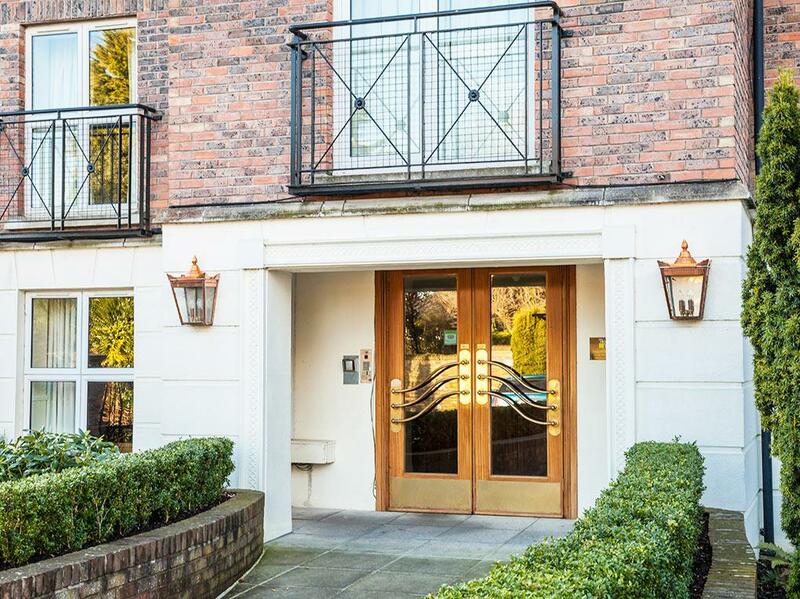 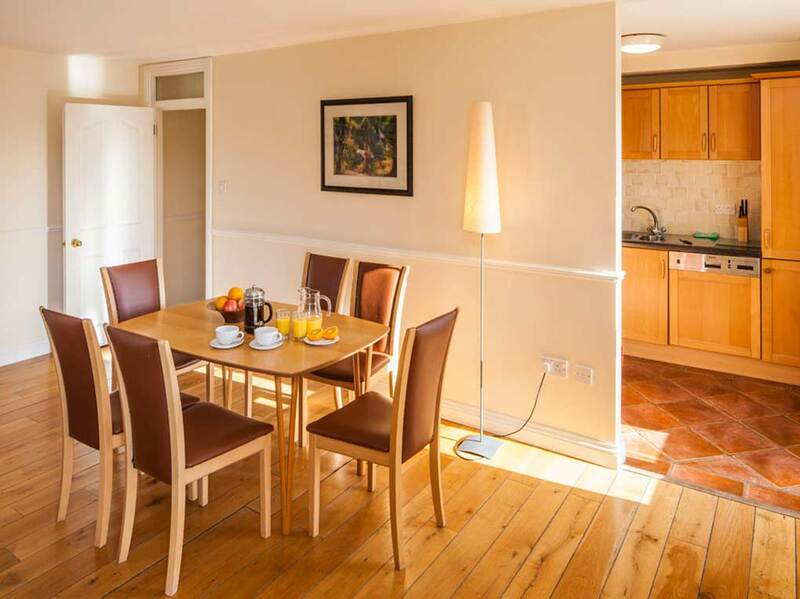 The apartments are centrally located in this beautiful suburb, a short walk is Lansdowne Rugby grounds and the DART commuter train station, Sandymount Beach Promenade is only a 10 minute walk away, near to the RDS and the Aviva Stadium. 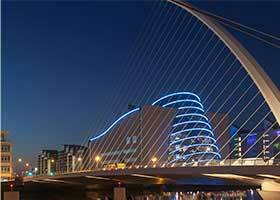 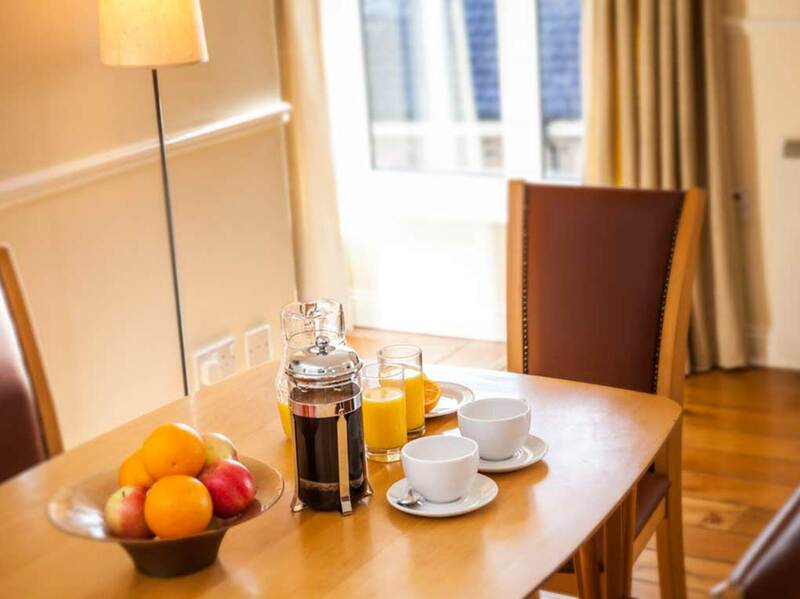 Easy access to Dublin City Centre, the Irish Financial Services Centre, Dublin Airport, Dublin Ferryport, Championship Golf Courses and downtown Dublin. 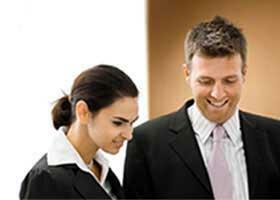 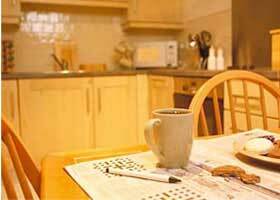 These exclusive self-catering, serviced apartments are available for short-term or long-term rental.